Can’t make it into a branch? No worries. Securely sign and submit your loan documents electronically. Open your personal loan in a few simple steps. Choose the loan that fits your needs and start your application. Securely sign your documents online or in a branch. We can either deposit funds to your account or send you a check. You decide. 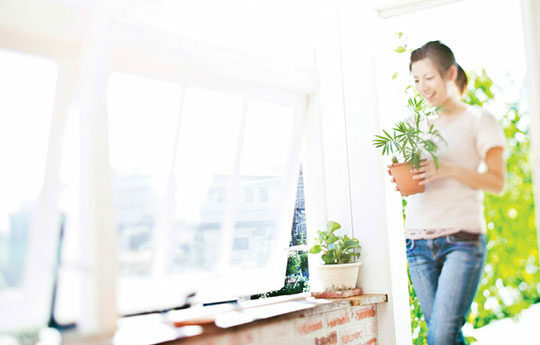 Receive an additional .25% off your rate when financing a qualifying energy-saving home improvement. If you have a personal loan at a different lender, use our easy comparison tool to see if Sound can offer you a lower payment or more favorable terms. It’s one of our favorite things to do! Transfer funds from your personal loan to other accounts or make payments to your loan using online banking or our mobile app. Get approved for a your personal loan today. APR is Annual Percentage Rate. Your rate and term will be determined by individual creditworthiness including income, debt ratio, employment, and credit history. Verification of income may be required. Must be 18 years of age to qualify for loan. Rates are subject to change. * Term based on certificate maturity date.